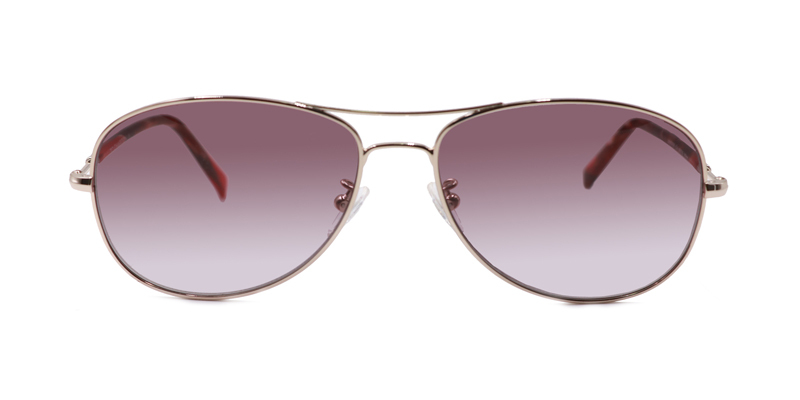 We have recreated one of our classic styles with a new twist. 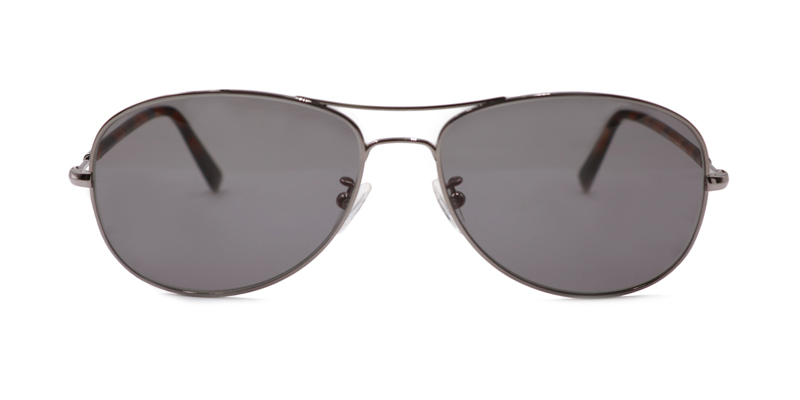 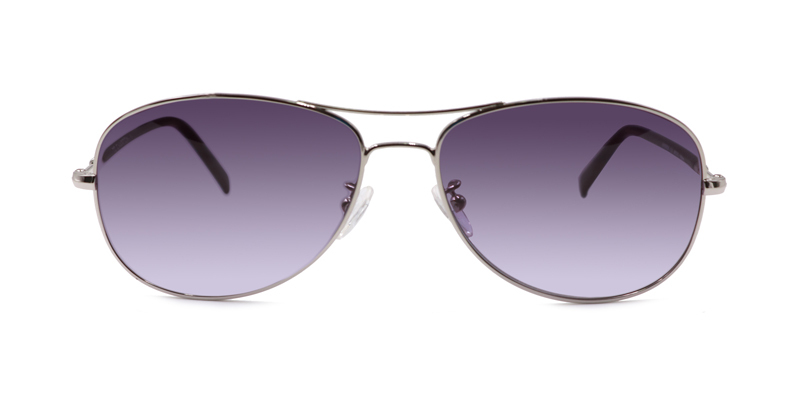 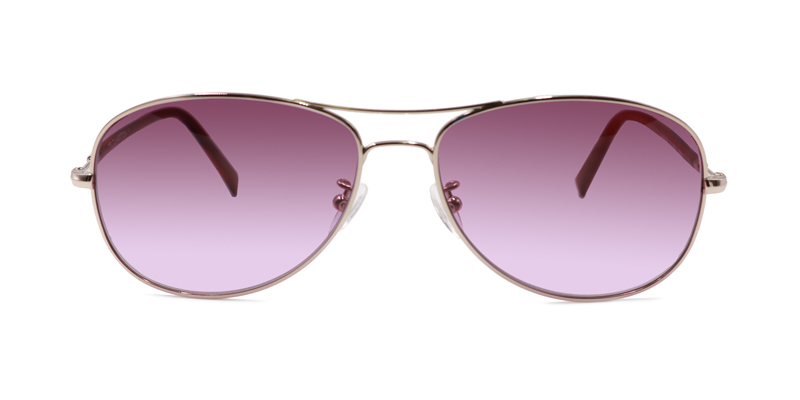 Maverick is our newest aviator frame with acetate temples. 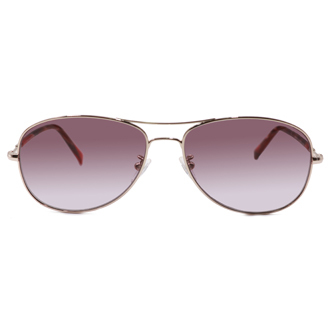 This take on the timeless aviator shape has four different options for both male and female facial features that are perfect for any beach or business occasion.